Incredibly sad news out of Italy this morning. 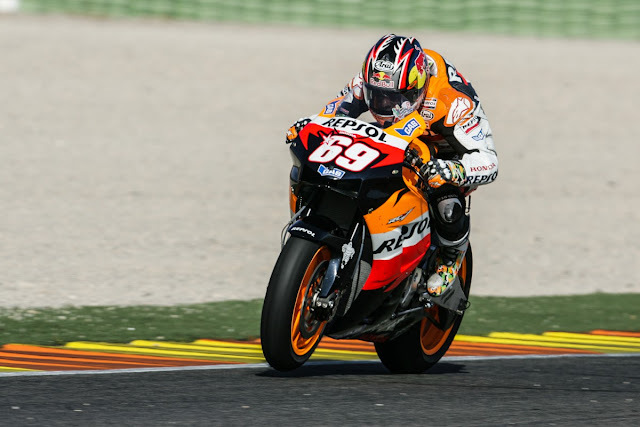 Motogp champion Nicky Haden aka The Kentucky Kid has passed away from injurys sustained in a accident when he was hit on his bicycle by a car. 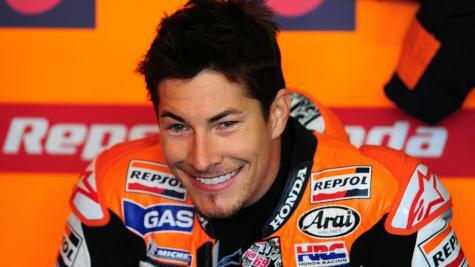 You will be missed Nicky. Condolences to his family and thank you for the great memories. Yes, sad news. It doesn't seem right for him to be taken out on a push bike after all his other exploits on 2 wheels. Too young. So sad. And here they think motorcycles are dangerous, and yet when we are on our push bikes we don't have near the gear on. Yes...very sad. also the only competitive yank racer as well. Yep sad news indeed, gone far too soon. Pushbike are even more vulnerable than motorcycles to some extent.